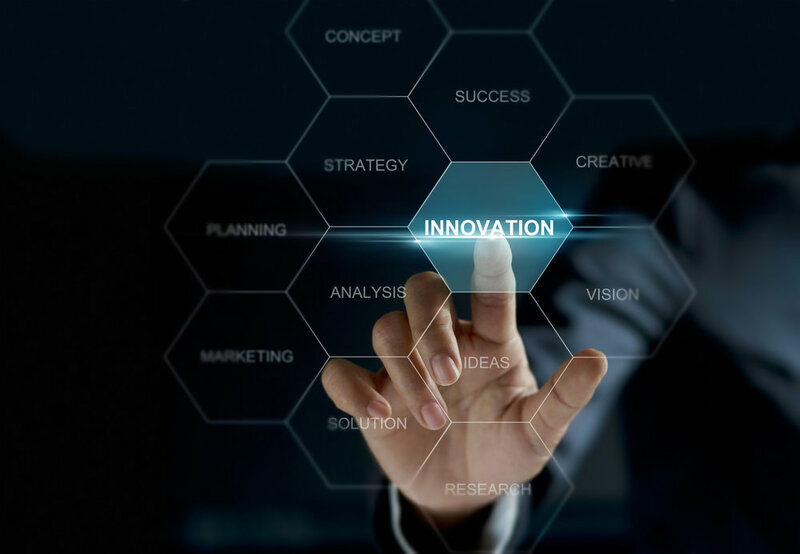 Innovation - is this a new way of solving a problem, does it use a new business model or tool, or does it bring a new way of thinking to the solutions process? Implementation - can this solution be implemented? Is it feasible, how much funding will it need, do we have resources available to make it happen?